When dealing with a numbered size like: 10, 12, 14, choose the slightly larger one. If catalog shopping – select the smaller size. Retail secret: many mail order vendors make garments ½ size larger than off-the-rack sizes – because they know that someone will return something that is a little too small before they will return something a little too big. If the garment is sized: “small, medium, large” -=- go with your gut feeling, the odds are in your favor that you will be right. 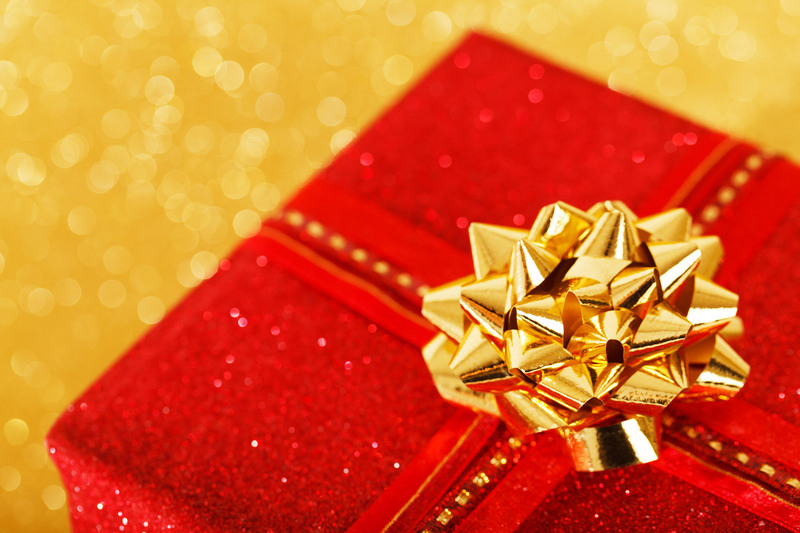 Be careful about giving the gift of clothing unless you know the receiver well. You don’t want to offend someone by missing the size completely – too big or too small can make things a bit awkward – believe me, I know this one from experience! Most of all, remember, take time to share your time, love and faith with loved ones this season, whether it’s in the form of a gift, a conversation or an action. Jill Swanson, owner of Beauty Made Easy, image coach, style consultant, corporate speaker, national speaker, and the author of Out the Door in 15 Minutes, Simply Beautiful Inside & Out, Simply Scarves, and Simply Closets. 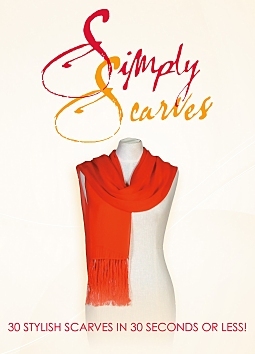 If you’re looking for the gift that will always fit, check out Simply Scarves!